Projects are temporary activities that allow the organization to implement a business change. 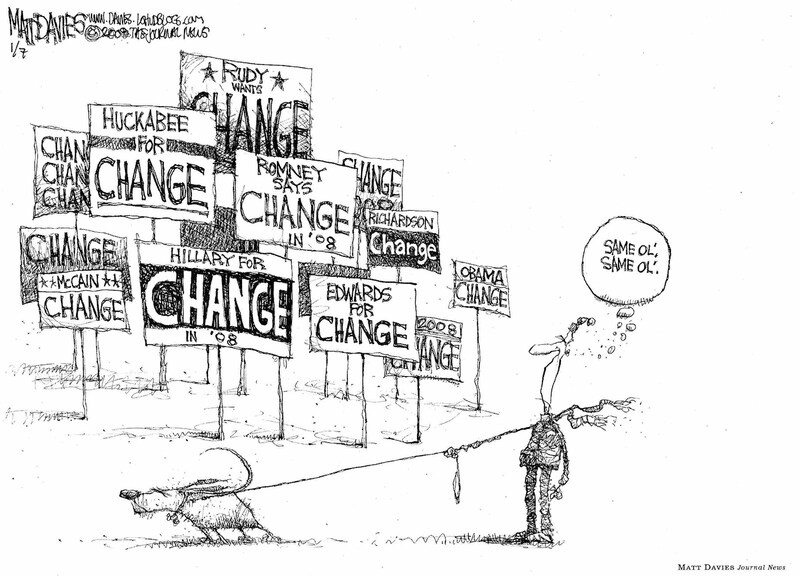 The word change is the operative word. A Project Manager is responsible for delivering the outputs that will enable the desired business change to take place – within the tolerances afforded to him in the areas of – timeline, cost, scope, quality, risk and benefits. Are all organizations equal in their ability to accept change? How does it impact project management? Not all changes are equal. Consider a change related to upgrading a software used by an organization, to changes in business process, to slashing staff numbers to fit into a new operating model. These are all changes with various degrees of disruption. Higher the disruption, more attention needs to be paid to the change appetite. The Project Manager will not always be able to work within the change appetite in the organization. It is therefore legitimate to ask whether there is benefit in trying to understand the change appetite. The reason to focus on the change appetite is to identify and quantify your project risks and having some guidance on what appropriate risk actions are. For small changes you may want to accept the risk and move ahead. For more disruptive changes – in the example of slashing staff numbers – you need to consider not only the actions that the project will need to undertake to achieve the objective, but also disbenefits associated with those – uncertainty, resulting productivity loss, departure of staff you had intended to keep etc. More disruptive the change, the likelihood it is done less often and more chances of people losing nerve in the midst of the project. You need to ensure higher commitment from management as a result. If the project is about developing a new product to be first in market, ensure you have the right level of buy in internally. It is easy to get derailed as many in the organization may not have the same appetite for not only the change – but also the risk, cost or benefit. As you progress you need to ensure you measure viability using a constant yardstick. As you undertake the project many in the organization will respond … why do we need this, or we’ve always done it this way and it has worked, why change … and many such questions. Remember there is also an opportunity cost to doing nothing. Ideally vision for the future state comes from the leadership in the organization. You will find top-down communication approaches will not always work as well as management assume. This is where understanding the change appetite can play into your hands. Arm your project team with the vision of what you are delivering. Lines of communication cannot be controlled. If the project team has the same vision, they are able to generate a level of understanding within the organization through their daily interaction with the business at large. Change = Resistance = Risk. By understanding the risk appetite of the organization you are able to quantify risks and action plans, which gives you a higher chance of success.